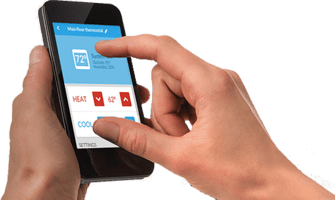 You don't HAVE TO be cold in your home or business! Contact or call Dale's Heating and Air Conditioning at (608) 845-9353. Why YOU May Need a Furnace Tune-Up! 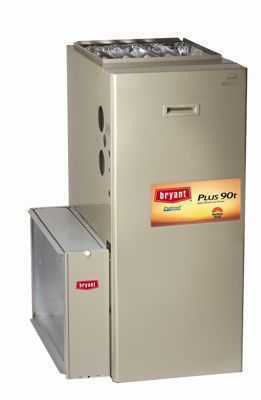 "I called to schedule a visit for Brian to look at the downstairs HVAC thermostat on my Bryant unit. Left a message and Brian got back to me within 30 minutes. After describing the problem to Brian he provided a quick fix over the phone at no charge. I appreciated the honest and helpful service. He could have easily come and charged me for a service call to do the same thing. Brian was recommended by a friend and I’m glad I took the recommendation." "My furnace decided to quit on the coldest day of winter. I called Brian at Dale’s and he was at my house within two hours of my call. He was very professional. He didn’t have the part on hand for my 30 year old furnace, but was back first thing in the morning and got the old beast running for a very reasonable price. Thanks Brian." "Dear Brian thanks for coming over so quickly and restoring our furnace to working order."